Vulnerable members of the community are being urged to prepare for the hot weather ahead by registering with the Red Cross Telecross REDi service. 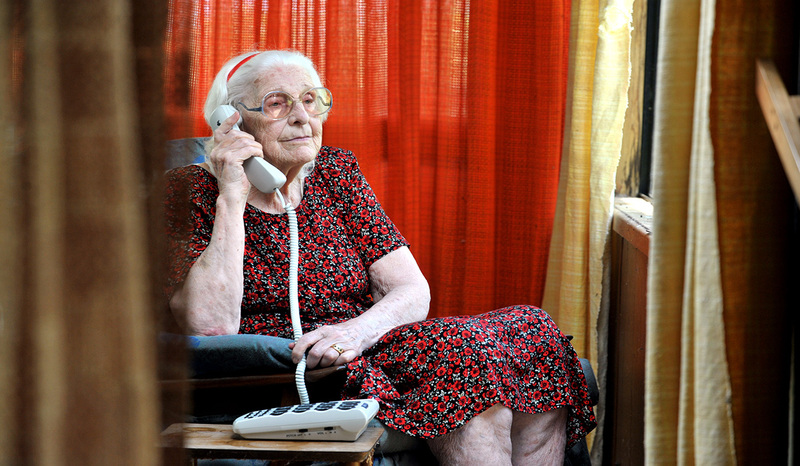 The free phone service provides welfare checks at regular intervals in times of extreme heat, helping to protect people who are particularly vulnerable to very hot weather including the elderly and young children. The service is activated by the Department of Human Services (DHS) during declared heatwave events. When the temperatures soar, registered people will receive a phone call up to three times a day, to check on how they are coping. The trained Red Cross volunteers can also provide tips on how to stay cool, or activate an emergency procedure if required. The Telecross REDi services is a life saver for people in our community, such as those who are housebound, frail, aged, live alone, or with a disability or mental illness. In addition to activating the service, DHS also provides heat event alerts to non-government organisations with clients who may be heat-vulnerable. The alerts provide an early warning of possible extreme heat events to help organisations prepare to support clients, linking them to heat health resources and information.